Snow Formations from Studio Skye . Studio Skye – Skye Birch Grove Building Set. 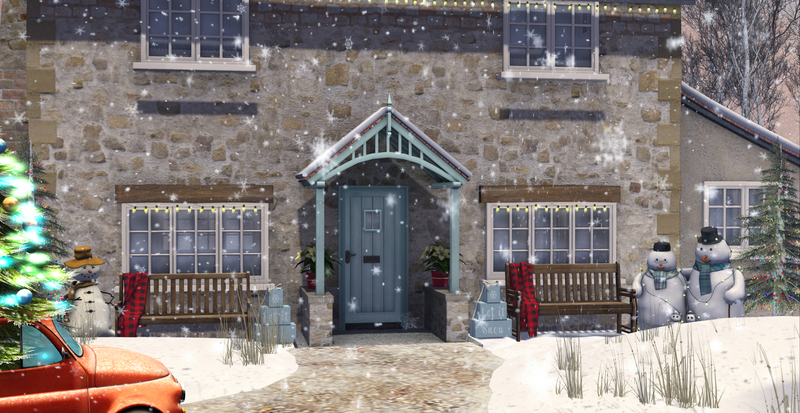 laughs – I got told off for doing a Christmas post but it was only wrapping presents which you do early anyways!